Golf.com, Golf Magazine’s premier golf news website, released a list of the Top 100 Golf Courses in the U.S. for 2014. 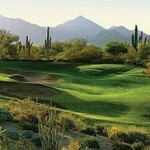 Seven golf courses in Arizona made the list, including Grayhawk Golf Club’s renowned Talon course. 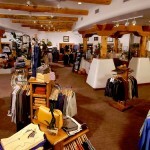 Other well-known Scottsdale courses mentioned were Troon North’s Monument and Talon courses and The Boulders Club South course. 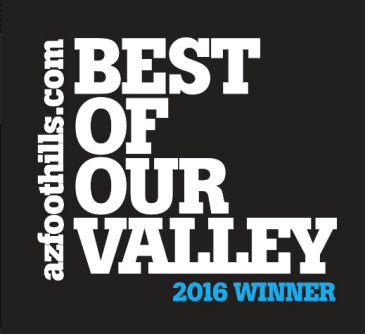 Though no AZ courses ranked above 25th on the list, it is clear that the Valley is a popular stop for golf enthusiasts around the country. Fort McDowell’s We-Ko-Pa Golf Club had two courses in the Top 50, and the Ak-Chin Southern Dunes Golf Club in Maricopa sat at No. 86. The list, titled “Top 100 Courses You Can Play 2014,” included only public access courses and clubs. 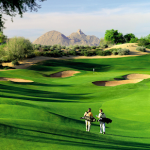 Scottsdale is known to be a haven for avid golfers looking for a private club to join, though there is no shortage of public clubs in the area as well. 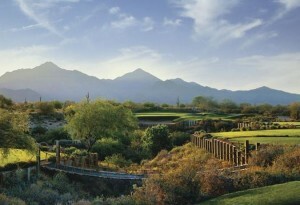 Two of Scottsdale’s most treasured public golf clubs are Troon North and Grayhawk. 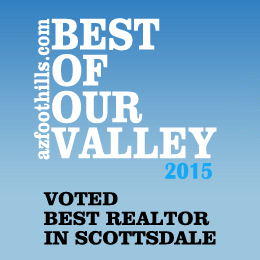 Each has won numerous awards for playability, beauty and quality. 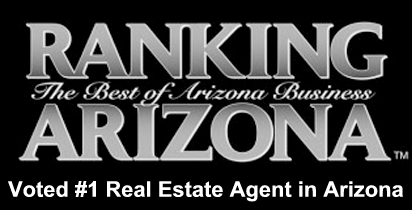 Arrange an exclusive viewing of Grayhawk golf homes for sale today by calling (602) 791-0536. 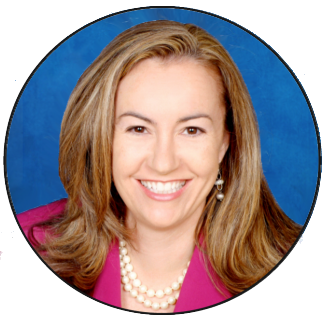 Or you can email Carmen@TopScottsdaleHomes.com.